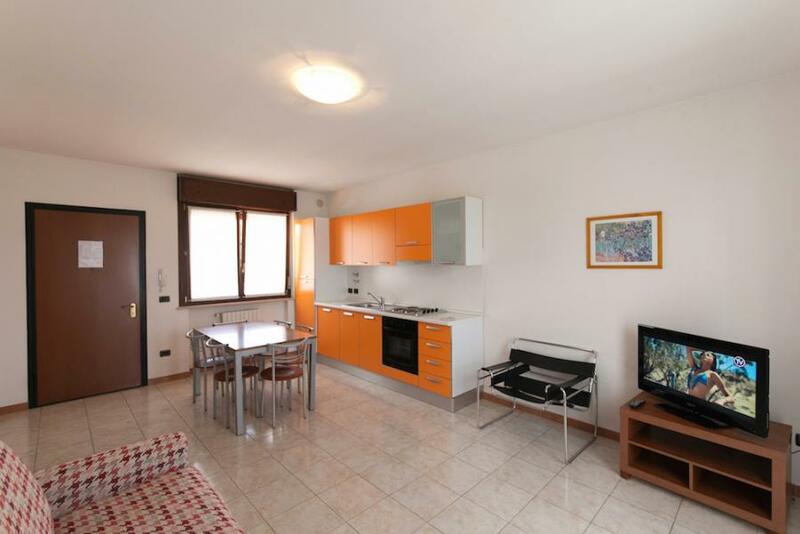 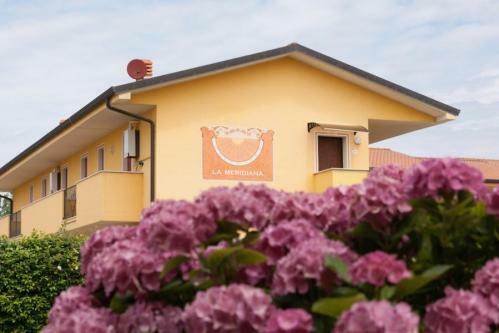 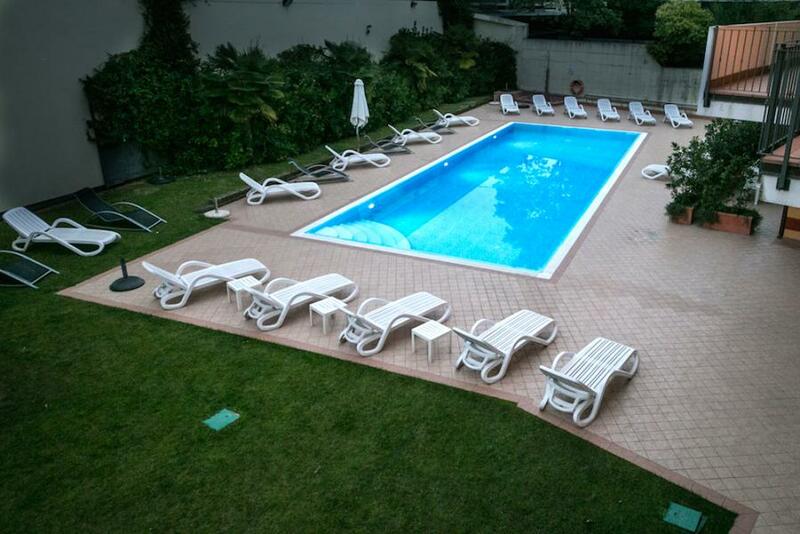 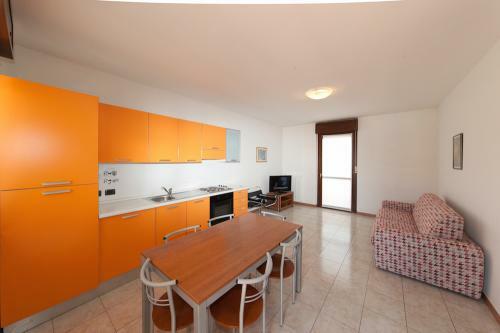 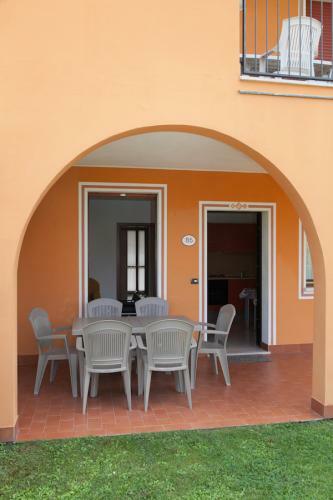 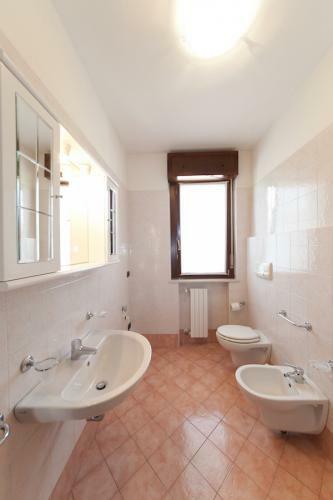 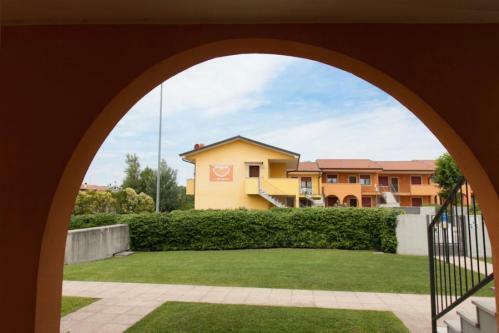 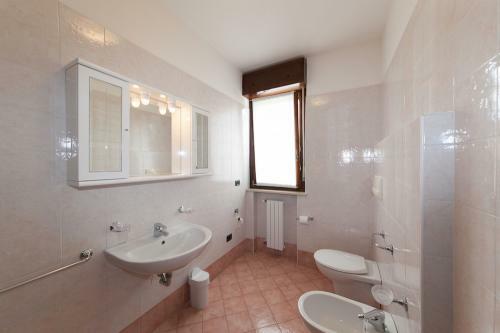 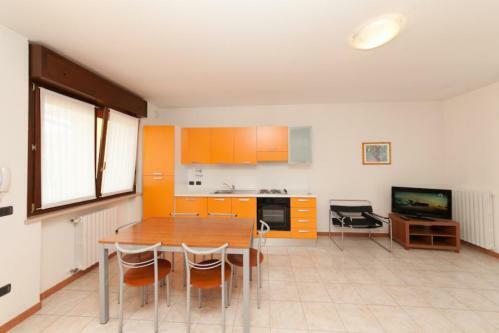 The residence offers three-room and two-room apartments for rent for your 2018 summer holidays in Peschiera del Garda or on Lake Garda in general. Because of its position it is the Arilicense structure closest to Gardaland and Movieland; In these pages you will find a virtual tour of our structure in order to appreciate the family and quiet atmosphere that you can breathe in every moment of the year! 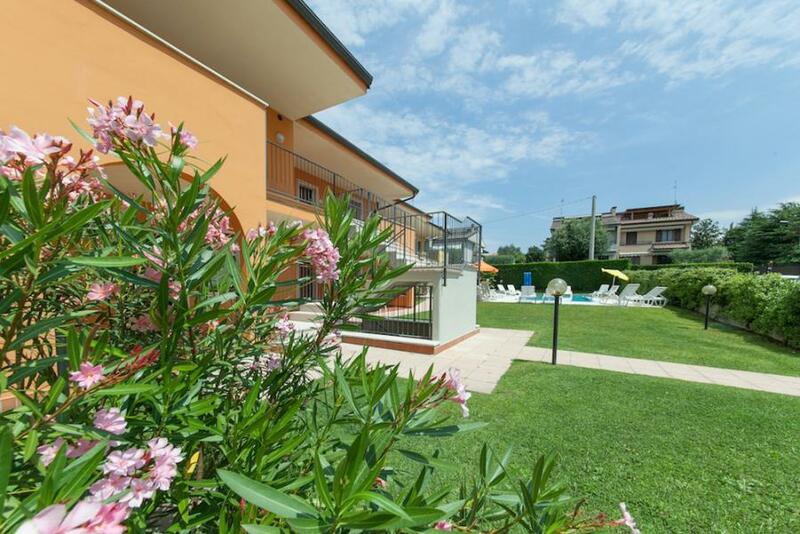 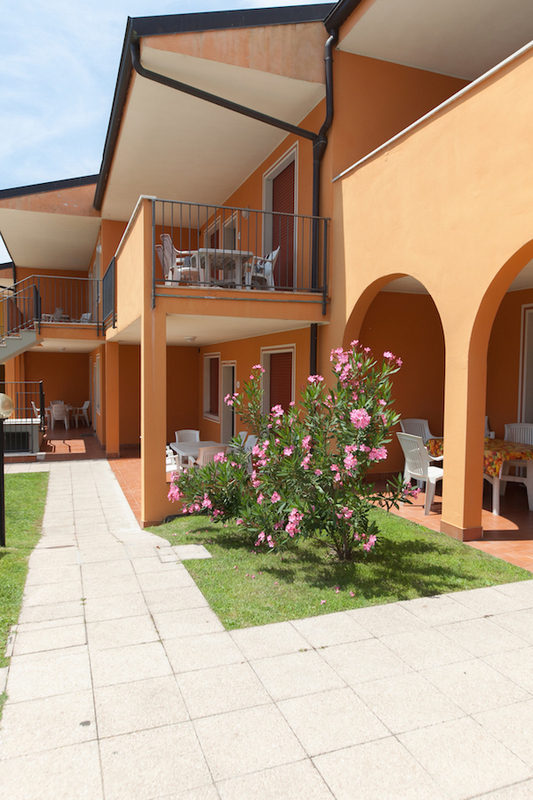 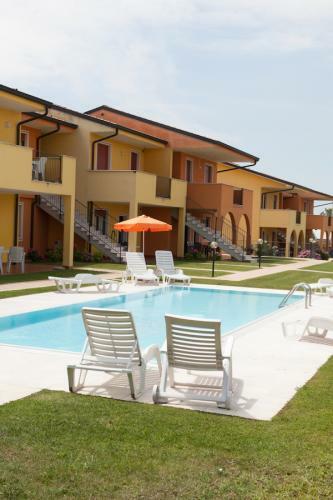 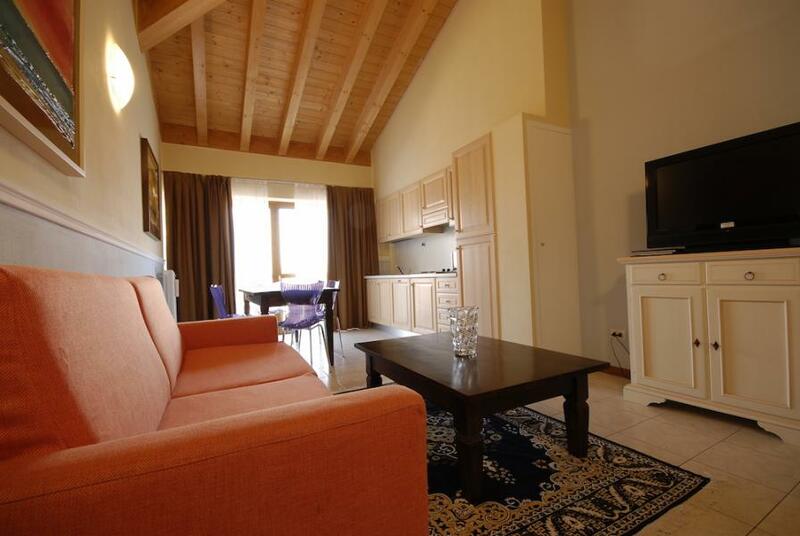 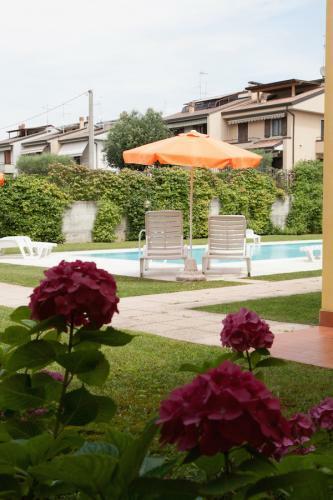 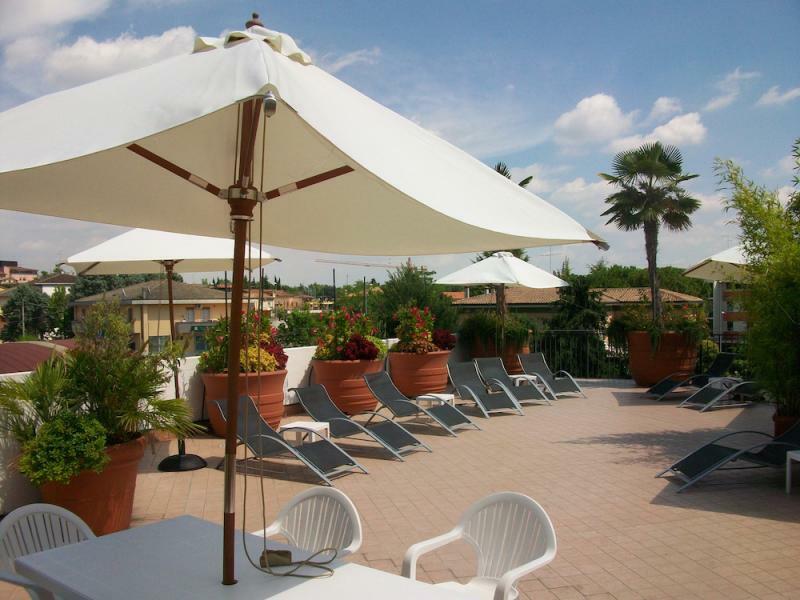 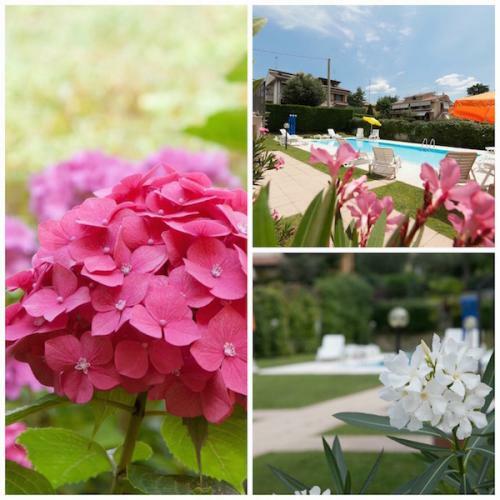 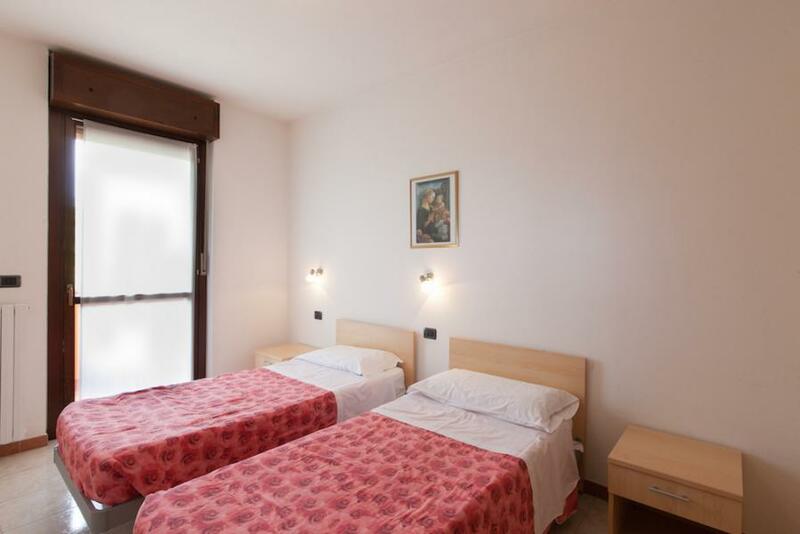 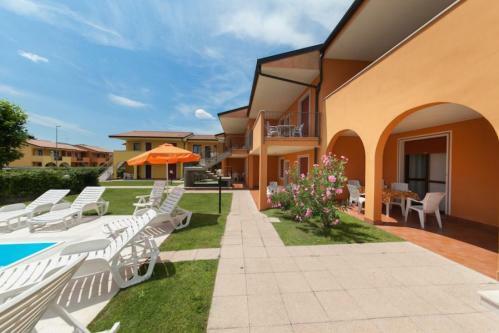 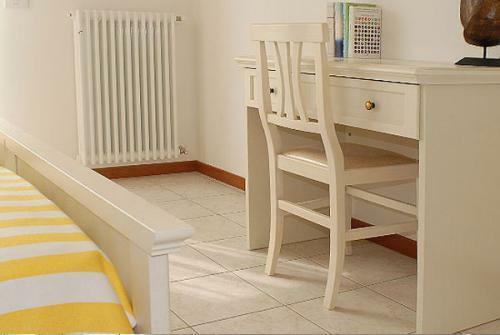 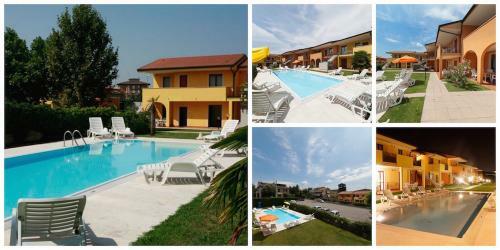 Our apartments are the answer to those who enjoy spending their summer holidays on Lake Garda but also for those who simply want to have a relaxing weekend. Given the proximity to the Clinica Pederzoli we represent the perfect support point for the relatives of those hospitalized. 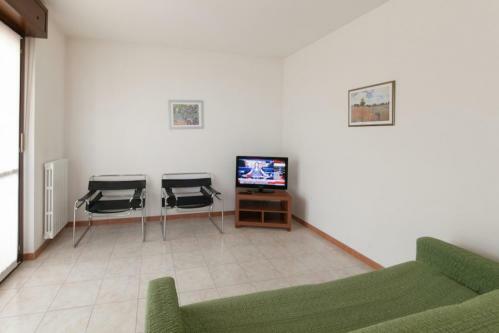 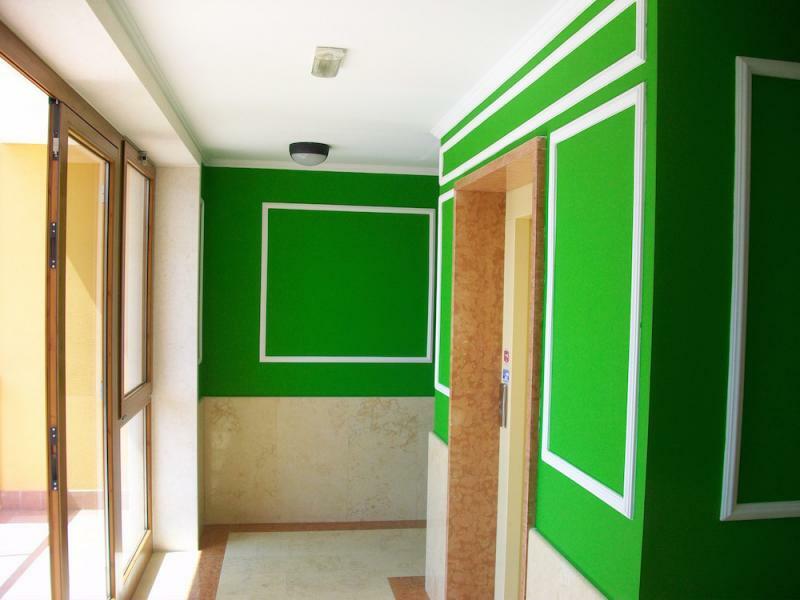 We do not forget companies by making available our apartments to accommodate employees and workers at trade fairs and conventions.